Working in partnership with Red Hat for more than five years, Xpand IT acts as a Red Hat/JBoss Premium Business Partner and a specialist in the Application Middleware area in Portugal. 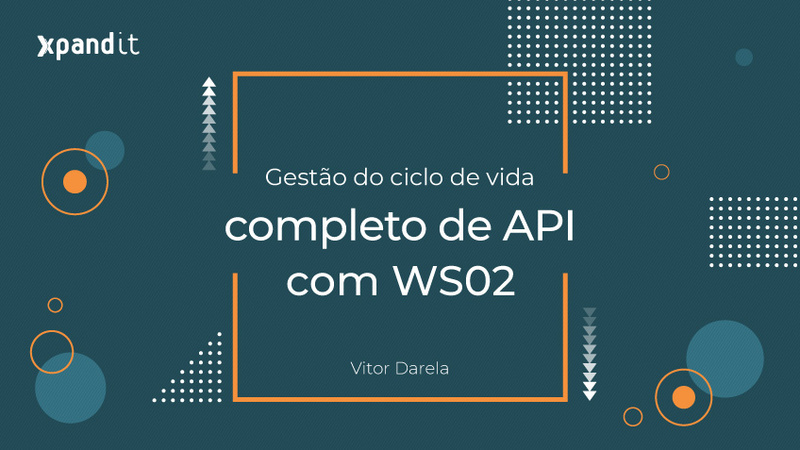 In a moment of growth for the open source technologies, Nuno Santos – Enterprise Solution Manager from Xpand IT, sets the path for a prosperous future between the two companies. 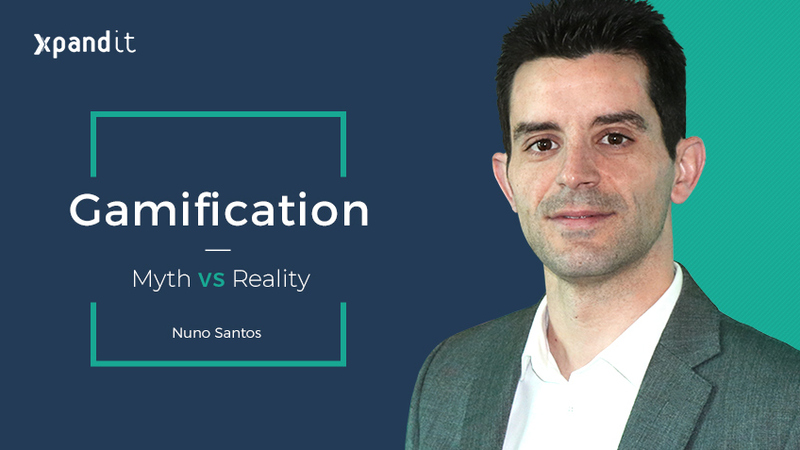 Nuno has more than ten years of experience in consulting at Information Technology areas, with a particular focus on integration, design and implementation of middleware solutions. This interview aims to explain how is it possible to transform businesses through the Red Hat solutions and understand the benefits of implementing paradigms like DevOps & Microservices. 1. What do you intend to improve/solve for the companies that want to implement middleware solutions? Middleware solutions are designed to solve the inherent problem of the access to information. Any corporation, nowadays, has several information systems that can deal with different specificities of the business area in which they operate. Sharing and accessing this information is a natural need, both in the business processes automation as in the value creation area. The solutions allow to reduce costs, offer new products and services and ensure a high level of quality to the end customer. 2. 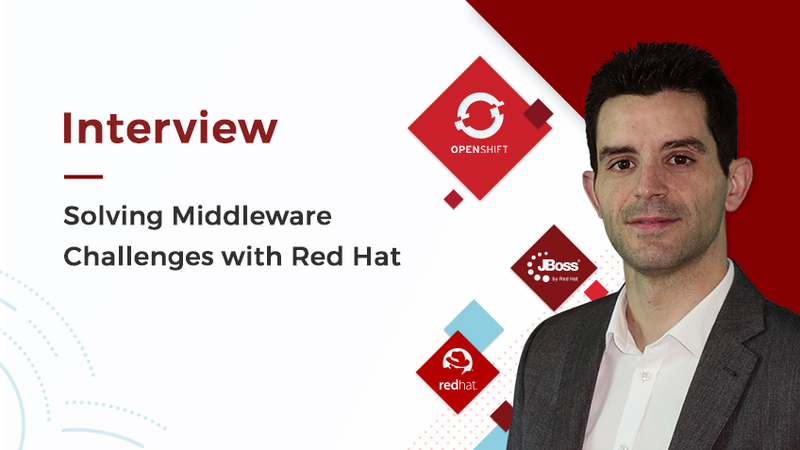 How can Red Hat help to solve the middleware challenges? Red Hat allows a diverse and comprehensive suite of middleware products through Red Hat/JBoss Middleware offer. 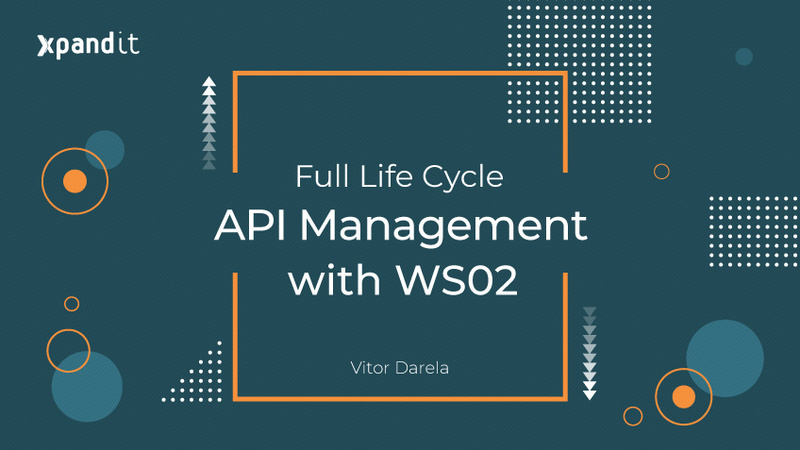 This solution includes application and messaging servers, data integration and virtualization platforms, API Management and Business Process Management, as well as tools for the development and operation teams. That is a complete offer, based on open source technologies, which ease the acceleration, integration and automation of customer projects, across all the business areas. 3. What are the main advantages in implementing paradigms such as DevOps & Microservices? The adoption of a DevOps methodology, based on Red Hat OpenShift, fosters architectures supported by Microservices and offers numerous advantages regarding agility, cost reduction, quality and quick response to the market. Based on an automation process and collaboration among IT development teams, companies can significantly increase their productivity and reduce the release times of their applications, ensuring maximum excellence and promoting innovation. 4. Since Xpand IT is considered Red Hat Premium Business Partner, how can we help other businesses to grow? Xpand IT has a comprehensive experience in implementing middleware solutions with Red Hat products, focusing on Integration, API Management, and, more recently, DevOps. Combining a strong technical field with a broad functional knowledge in several areas – such as Finance, Telecommunications, Energy and Transportation – Xpand offers specialised consulting services in the definition of strategic roadmaps as well as the design and development of valuable integrated solutions for its clients. All this is supported by an intrinsic culture of transparency and through agile development methodologies. 5. What are the prospects for the partnership between Xpand IT and Red Hat? Xpand IT bets on strategic alliances, which are a distinctive proposal in the market. We believe that Red Hat has the vision and the value to address the current and the future challenges of the information technology business world. So, Xpand IT continues to rely on this synergy, taking over the market as a certified selection partner as Red Hat Premium Business Partner. 6. Regarding the implementation of Open Source Solutions, what is your opinion about the future of it? Will it decrease or increase? The adoption of Open Source solutions has expanded considerably in recent years, especially in less unstable and sensitive aspects of the companies’ business (out of the core business areas). With the growing variety and quality of products developed under an open source procedure, there is room for growth and greater market integration. However, the adoption of purely open source technologies is still limited by a set of risks, hindering many sectors of activities or business courses. Such aspects, like security, the lack of adequate support and the unpredictability of these projects (conditioned by their community and mass expansion), create some confidence barriers, as they require companies to be able to withstand these adversities internally. It is, in this context, that Xpand IT values the partnership with Red Hat, the leader in Open Source business solutions and Leader in the Gartner 2016 Magic Quadrant, in the category Full Life Cycle API Management. These solutions are implemented based on the open source offering, with all its value, while being reinforced in an enterprise certification of quality and security, as well as an effective support service. 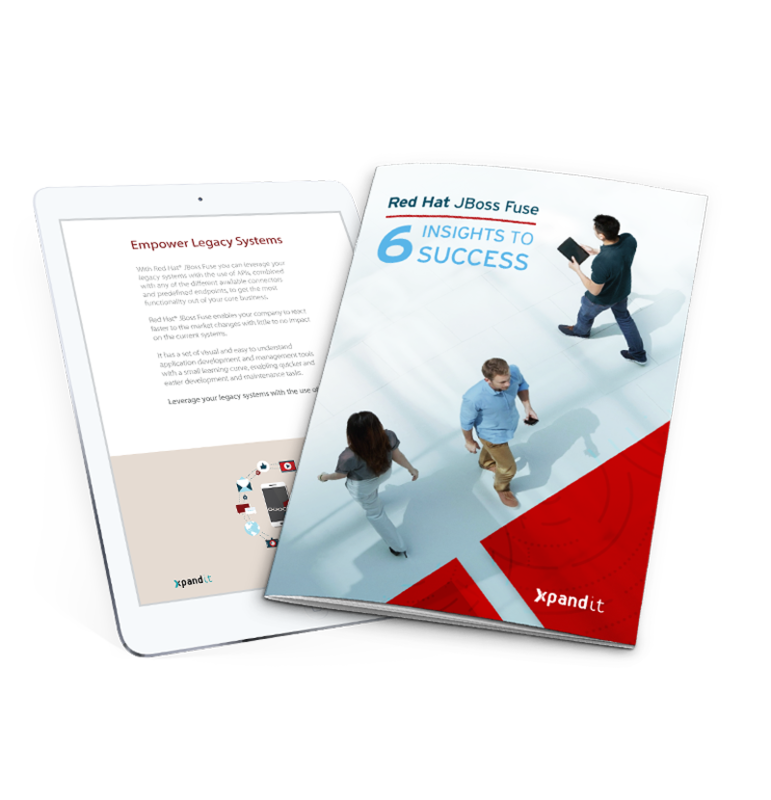 This ebook demonstrates how JBoss Fuse middleware solution can simplify complex architectures, leverage the integration of systems and information and improve the productivity and innovation of your business.